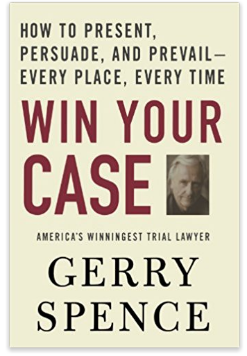 I recently read “Win Your Case: How To Present, Persuade, and Prevail – Every Place, Every Time” by Gerry Spence. Below are the quotes I found most interesting. 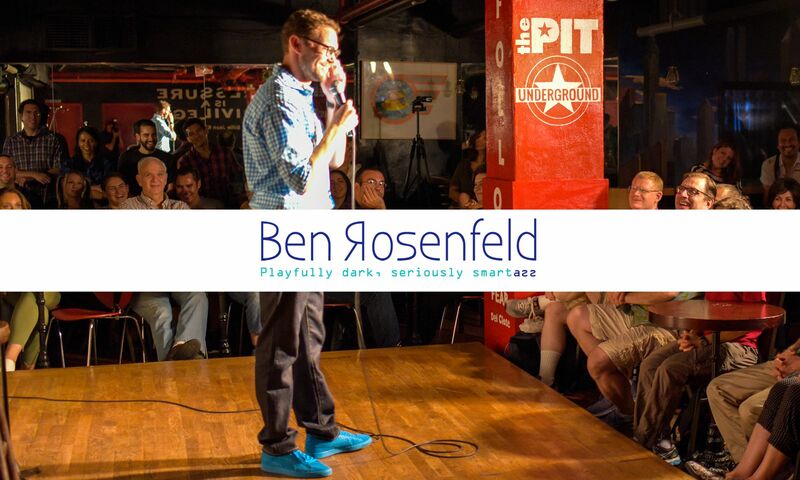 If you like them, buy the book. “Changing one’s vision of the self gives birth to a new person. The question is no longer why am I being defeated/ No question is asked. The indomitable self radiates from the person and beams out in a sort of invisible halo of power. It is more than charisma. It is awesome to behold, like a roaring river. It need not take on the thunder of the orator. It is often quiet and easy, but the power is there – a sense that to conquer the person one would have to kill him with an ax.